The Public Procurement Commission (PPC) says it is carrying out its own investigation of the controversial purchase and contract award process which saw HDM Labs scooping up a huge drug supply contract. “We are looking at that tender procedure and whether they were correctly awarded the contract. 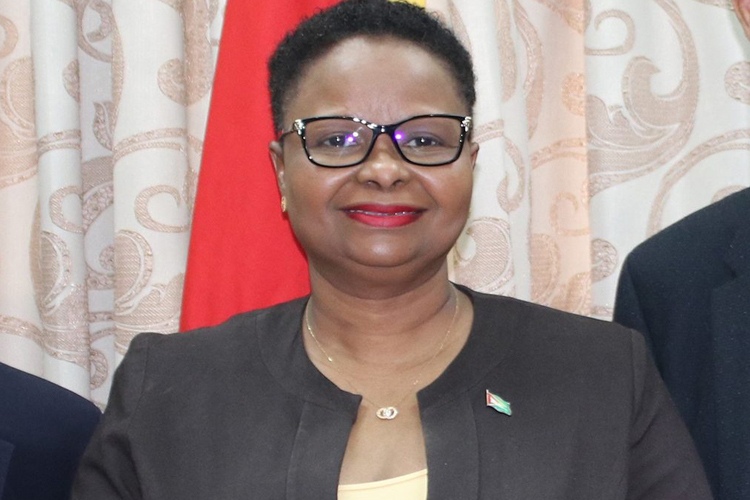 We are looking at everything; the process of evaluation, how the tender was awarded…,” PPC Chair-man Carol Corbin told Stabroek News in an interview last week. 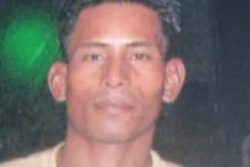 She informed that no complaint was lodged about the contract but the Commission decided on investigating given the news prominence of the case. “No one complained we just felt we should”, she said. The Ministry of Public Health is reviewing whether HDM should be penalised for late delivery of drugs under the contract award. The PPC’s investigation is expected to be completed in about two weeks, and like all of the cases the PPC reviews, the findings will be posted to their website for public perusal. In July of this year, nearly one year after the US$1,891,443 or Guyana dollar equivalent of $409.497M contract was awarded, and documents surfaced of the award, questions were raised about the procurement process and the role the Ministry of Public Health played. Documents revealed that the Ministry had tried to sole-source the contract to HDM Labs but was blocked from doing so by the National Procurement and Tender Administration Board (NPTAB). The contract came in for strong criticisms and Minister of Public Health Volda Lawrence took to the National Assembly to defend it. “Mr. Speaker, I wish to state that according to NPTAB [the National Procurement and Tender Administration Board], all the relevant procedures were followed by the Ministry of Public Health in accordance with the Procurement Act of 2003,” Lawrence had told the House on July 20, while reading from a prepared statement. 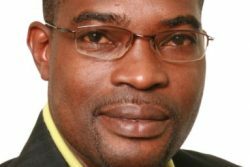 Additionally, the opposition People’s Progressive Party Civic (PPP/C) asked a number of questions in the National Assembly, and last Wednesday Lawrence gave oral answers to them. 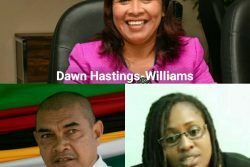 Answering the ten prepared questions from PPP/C MP Dr Frank Anthony and a further two on the subject, Lawrence said that her ministry was looking at the contract and delivery dates. 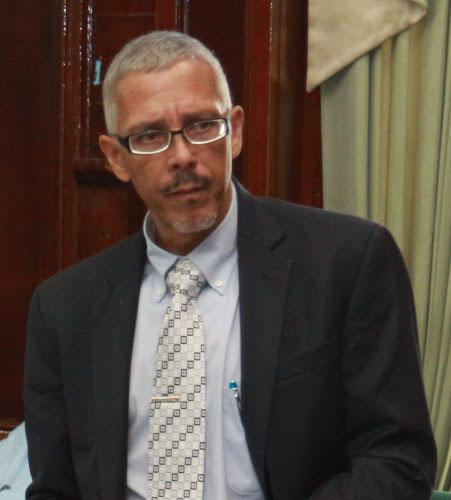 “This is a matter that is engaging the Ministry of Public Health, Permanent Secretary and the procurement department and at this time we will not be able to answer,” Lawrence said in reply to a question on if the company will be penalised for lateness. 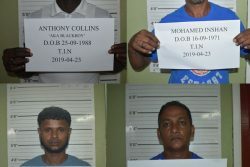 She said that she has the shipping documents and knows the exact dates when the drugs arrived in Guyana and when they were delivered to MoPH. 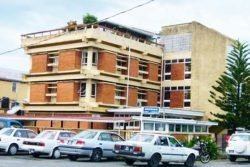 Auditor General Deodat Sharma in his report for 2017, which was recently tabled in the National Assembly, stated that the ministry requested 13 emergency pharmaceutical supplies for its Regional and Clinical Service. Instead of an agreed two weeks, the firm took six months to fully deliver on the contract and the Audi-tor General also reported that he found that many of the prices quoted by the company were “significantly higher” than some of its competitors. The Auditor General made three observations which he said were “unsatisfactory features”. The first was that the supplier was required to supply the drugs two weeks after signing of the contract, that is, all items should have been delivered no later than September 22nd, 2017. “At this date, no items were delivered and delivery commenced in October 2017. As at 31 December 2017, items to the value of $141.892M or 35% of the contract price were delivered. The supplier fulfilled his obligations under the contract in March 2018, that is, six months after the agreed delivery date,” the report said. The second observation was that five cheques, in the sum of $283.811 million and representing 69% of the contract sum, were processed for the supplier, of which one payment for $17.194 million was paid on November 23rd, 2017 and charged to Line Item 6221 – Drugs and Medical Supplies. Three cheques, for amounts totalling $223.710 million, were paid in 2018 and charged to the amounts received via Inter-Department Warrants; the total paid to the contractor was $240.904 million, 59% of the contract sum. At the time of reporting, one cheque valued at $42.907 million remained on hand, the report said. Anthony had also raised the matter on disparity in the costs quoted in the contract and that of the Auditor General’s report asking Lawrence what rate of exchange was used. Lawrence said that the Auditor General would have to be asked about the figures he provided in his report as she can only answer for her agency. “He (Anthony) will have to establish the exchange rate used by the Auditor General… Cabinet’s decision based on the 29th of August 2017 noted that the award was in the sum of US$1,891,443.46,” she said. 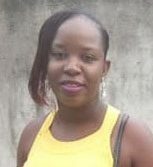 Corbin explained that while she has not address-ed that issue as yet, the $400 million figure could easily be determined and was probably gotten using a foreign exchange rate of about $212 to US $1. At the time the contract was awarded the exchange rate was as much as $220 to US$1 and other companies had complained about the lack of foreign exchange. Government had to intervene; threatening cambio dealers about penalties for hoarding. Lawrence was also asked about HDM’s experience and technical capacity, and the minister said that she has been informed that this company has been in business for approximately 30 years.